In addition to a full slate of more than 500 films and a shortlist of 15 entries vying for the top prize, this year's cinematic extravaganza will also feature Q&As with filmmakers and stars, panel discussions, film-themed activities and much more. One day ahead of the star-studded opening night, we will bring you some of the events that are expected to be the highlights at this year's film festival. 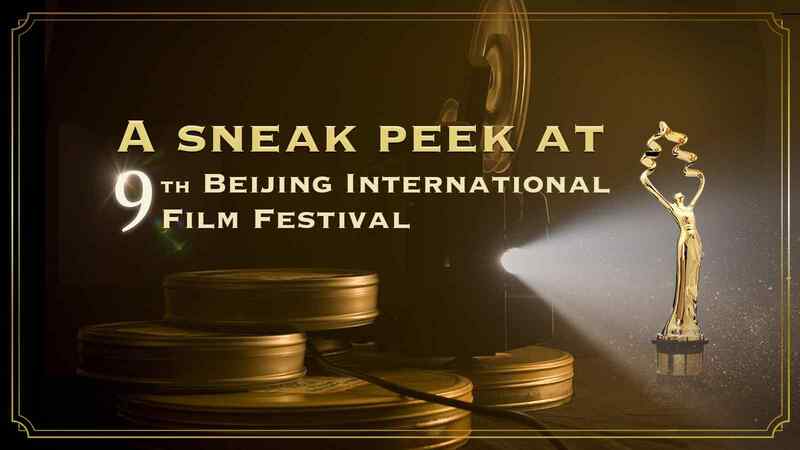 The red carpet show will roll out on Saturday, April 13, at the State Production Base of the China Film Group in northern Beijing, kicking off the 2019 BJIFF. The film and fashion worlds are abuzz every year with 'who wore what' at the big opening night as festival organizers always gather a dazzling constellation of domestic and foreign movie stars and directors. Hailed as "the rose of France," actress Sophie Marceau will make her BJIFF debut this year alongside elegant Chinese counterparts Yu Feihong, Yuan Quan and Chen Shu. Also adding to the glitz and glam of the festival are seasoned Chinese actors Pan Yueming, Hu Jun, Hu Ge and Guo Tao. Veteran show stealers such as Dilraba Dilmurat (also known as Dilireba) and Angelababy are also expected to again take to social media by storm with their newly iconic red carpet looks. Cast members from the other movies being shown are also scheduled to make their appearances and this year's international jury for the Tiantan Awards, led by Rob Minkoff, best known for his work directing Disney's 1994 smash hit “The Lion King”, will also walk on the famed red carpet. The seven-day event culminates with the closing and award ceremony on April 20 at which the Tiantan Awards will be unveiled. This year's main competition will be judged by an international jury of seven world-renowned filmmakers and actors from six countries. 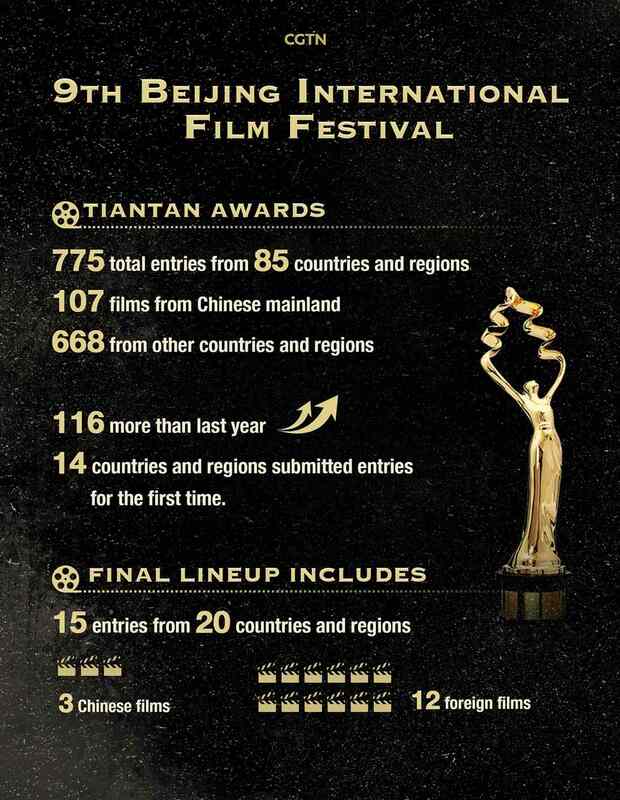 The coveted Tiantan Awards feature 10 prizes: Best Feature Film, Best Director, Best Actor, Best Actress, Best Supporting Actor, Best Supporting Actress, Best Screenplay, Best Cinematography, Best Music and Best Visual Effects. A total of 15 titles, selected from 775 entries from 85 countries and regions, will vie for the awards on next Saturday night. Three of the finalists are Chinese films: phenomenal sci-fi epic "The Wandering Earth," the festival opener and Sino-Kazakhstan production "The Composer," and veteran actor Chen Jianbin's new piece "The Eleventh Chapter." There will also be a five-day showcase of the final lineup pieces while the ensembles are planned to participate in the after-screening events. Thanks to the annual event, there's no shortage of great films in Beijing in springtime. 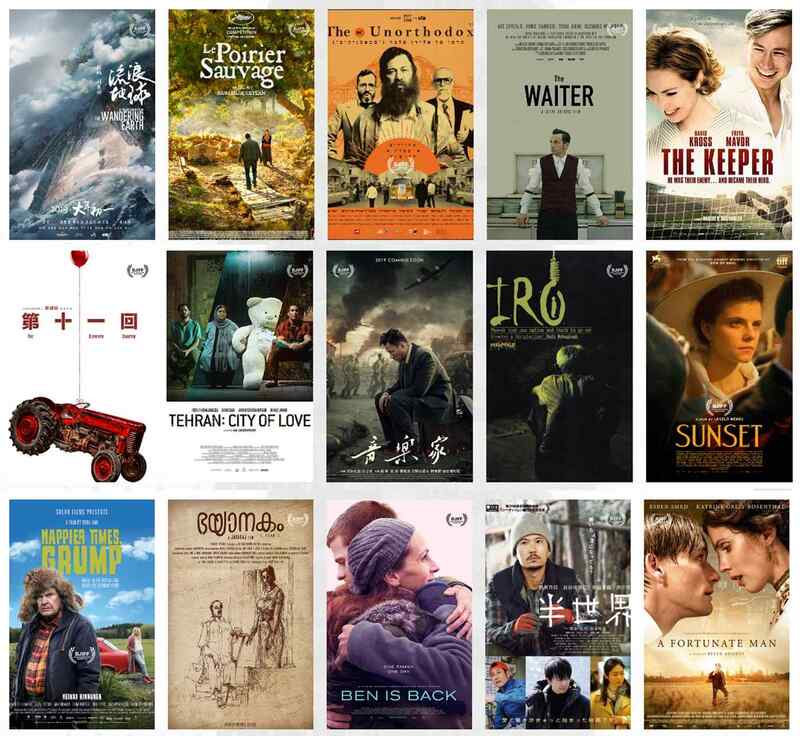 This year's Beijing Film Panorama is already underway in 30 different cinemas in the city and will run until April 21, showcasing a diverse range of over 500 titles, including regional, national, and international features, documentaries, animations, and short films. A-list actors and actresses will even be appearing at some of the cinemas to meet their fans face to face, sharing untold stories from behind the scenes, while film masters will discuss the intricacies of film production and give their thoughts on the filmmaking business. Besides for Sophie Marceau, Chinese audiences are particularly excited for Oscar-winning Iranian director Majid Majidi, who will be showcasing "Beyond the Clouds", his first ever Indian film at the festival. Other big names also include veteran Chinese directors Cai Mingliang and Li Shaohong, emerging French auteur Xavier Legrand, and award-winning Chinese actress Zhang Jingchu. Before or after screenings, viewers will have a chance to speak with actors, directors and screenwriters during the Q&A sessions. You may also be interested in BJIFF 2019: Exploring the landscape of cinema at Beijing Film Panorama. 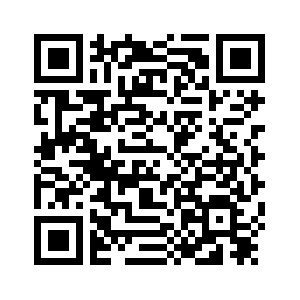 There are also an increasing number of industry conversations and panel discussions during the upcoming festival. Six main themed forums are being held, offering precious opportunities to hear voices from film industry insiders, experienced practitioners and professionals. A wide range of such as arthouse films, streaming services, the international film market, and China-India film co-productions. International speakers, who will deliver keynote speeches, include head of Greater China and vice president of Asia Pacific, Motion Picture Association William Feng, former president of the Academy of Motion Picture Arts and Sciences Sid Ganis, as well as Indian A-list actor Shah Rukh Khan. 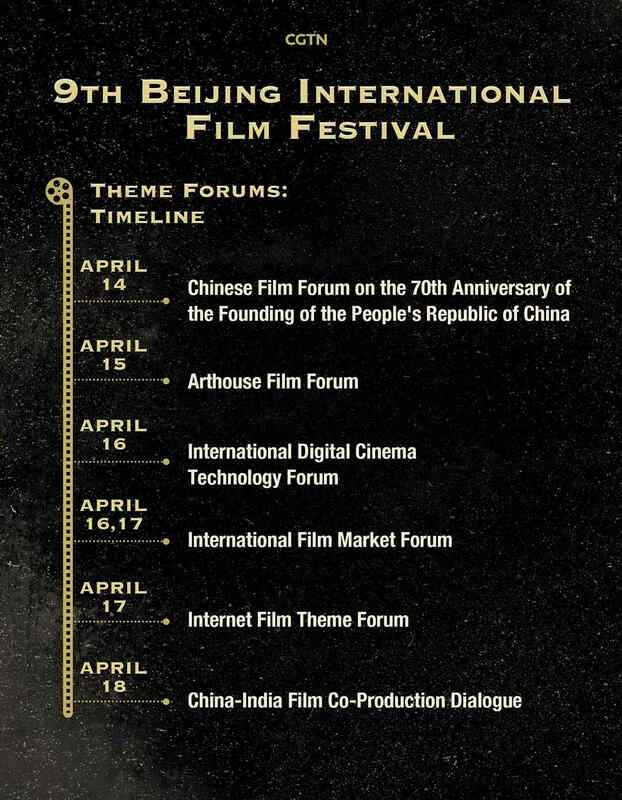 This year's BJIFF will also see the original core event, "The Film Market", transformed to "The Beijing Market". 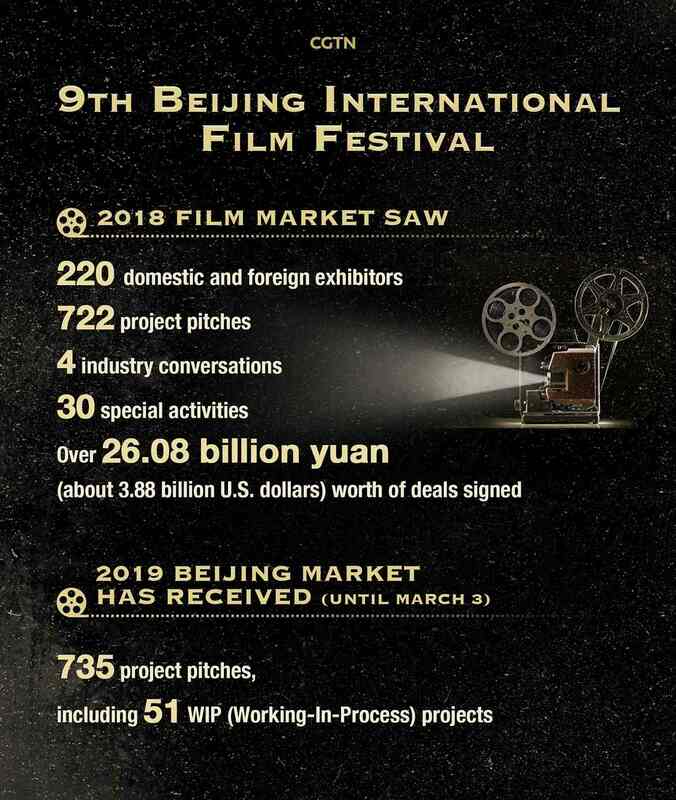 With the aiming of providing an all-round exchange and trading platform for domestic and overseas film practitioners, this year's Beijing Market has received more than 735 project pitches, including 51 Work-In-Process (WIP) projects - a new section of the event. With the increasing influence of the BJIFF, the event has established good connections with worldwide distributors and sales agents. As the event's tenure will extend from three to four days, it will be even more helpful in linking filmmakers with investors, introducing projects with the potential of being picked up by the international buyers and reaching a broad audience. 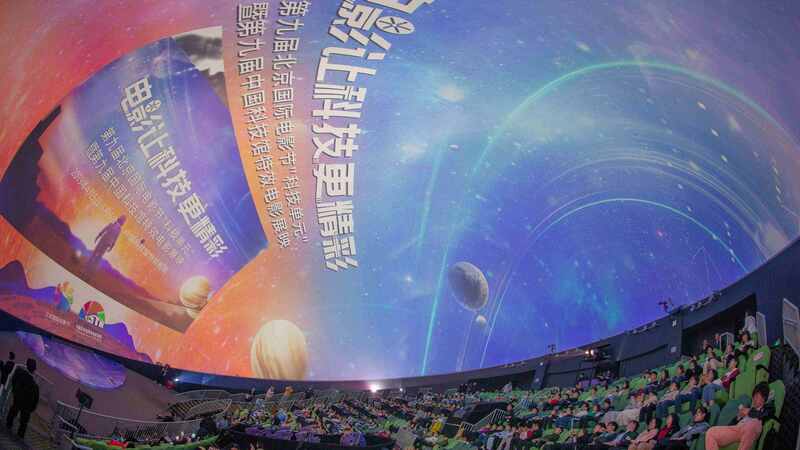 The upcoming week is also exciting for the public as a tremendous amount of film-themed activities are being held at the State Production Base of the China Film Group – the largest film and TV production base in Asia. People can participate in diverse activities, some of which highlight cutting-edge technology, including shooting virtual reality film, 3D printing film props, dressing in classic film costumes, as well as joining in a grand cosplay parade that features famous movie characters. Participants are being provided with fun interactive and immersive experiences by film production studios, letting them have an up-close and personal look at iconic movie scenes. Not making it to the BJIFF this year? 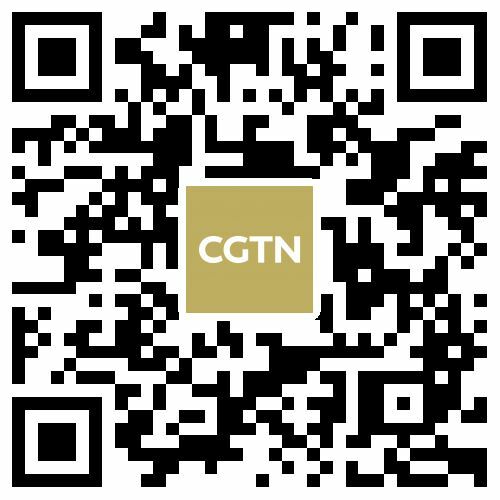 Don't worry, you can still follow all the events with CGTN's on-the-spot updates and insights from our team on the ground.